Our electrician’s are now providing their skills within commercial services, improving the maintenance and safety for working environments. 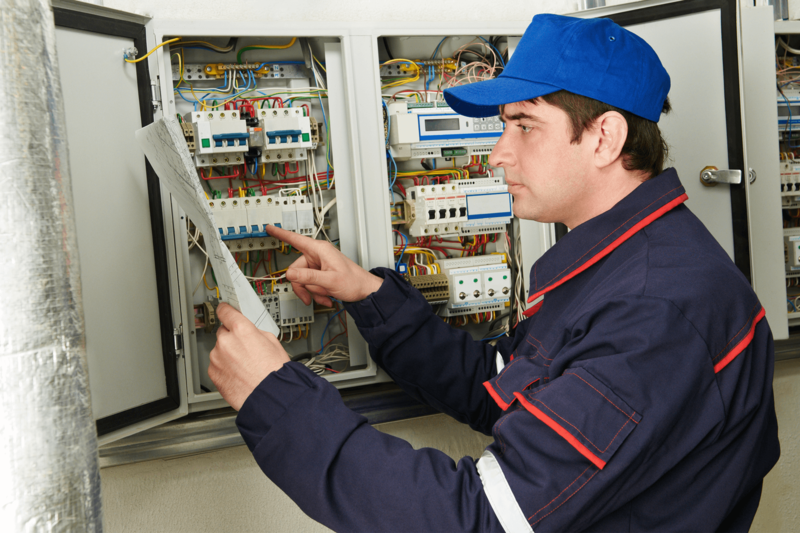 Our qualified electrician’s make sure that your building is electrically safe and protected from further damage. 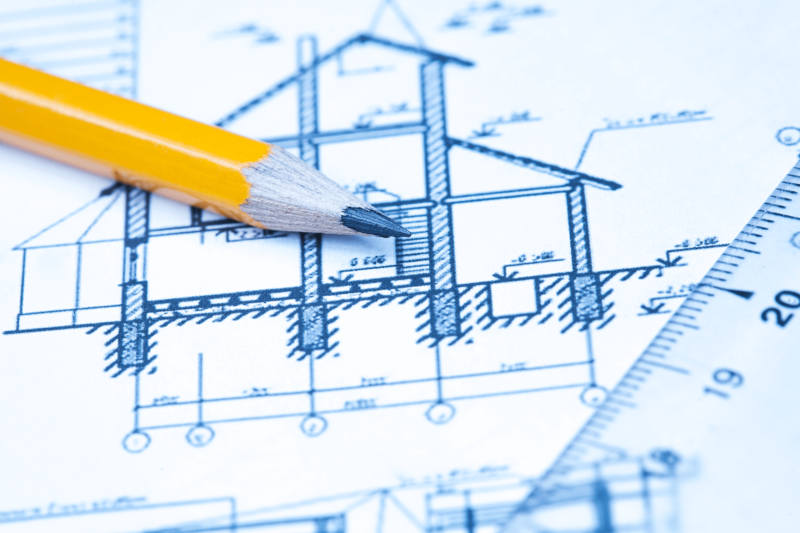 In2 Electricals have over 20 years’ worth of experience within the electrical industry, we have gained expert knowledge and skills with every task taken on, and our electrician’s complete every project to the same standard as the one before. 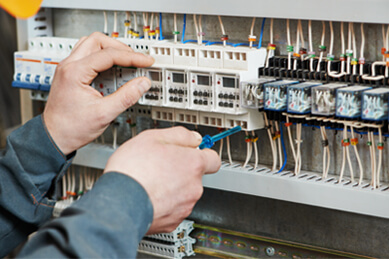 Our rewire commercial service, means that our electrical contractors can fix any visible and discreet damages which may have occurred in your home, our team will mend these appliances, creating a far safer and protected place of living for the whole family. Get in contact with us today! 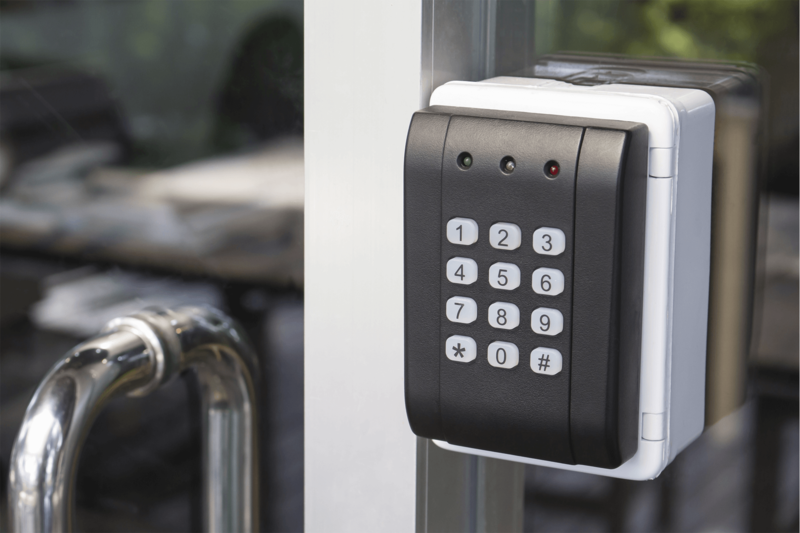 During a busy period, the last thing you need is a fault in the electrics regarding your door entry system. Our electrician’s will come by, and make sure that anything blocking the door from opening is mended and restored back to working order straight away. Giving you peace of mind, knowing you can rely on us! Do you feel safe with your CCTV? If the answer is no, then give us a call today for a free consultation. 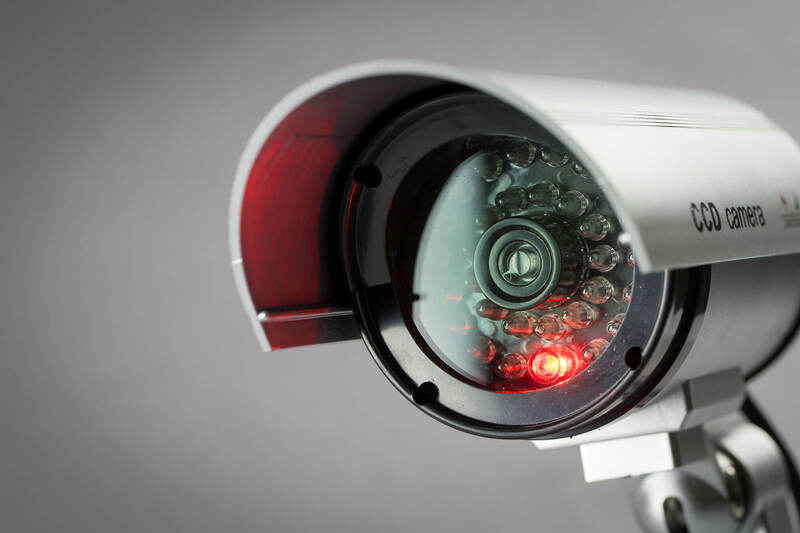 Our electrical contractors will be happy to look at your CCTV system, and rectify anything isn’t making the system work to it’s full ability, giving you peace of mind, making it a safer place for you and your family to live in. Having a consumer unit within your home is very important, as it can help detect any problems within the fuses in your home. Upgrading and Replacing CU should be an annual occurrence, so you know that it’s fully working and is doing the job it’s supposed to. Giving you peace of mind, for the protection for your family. 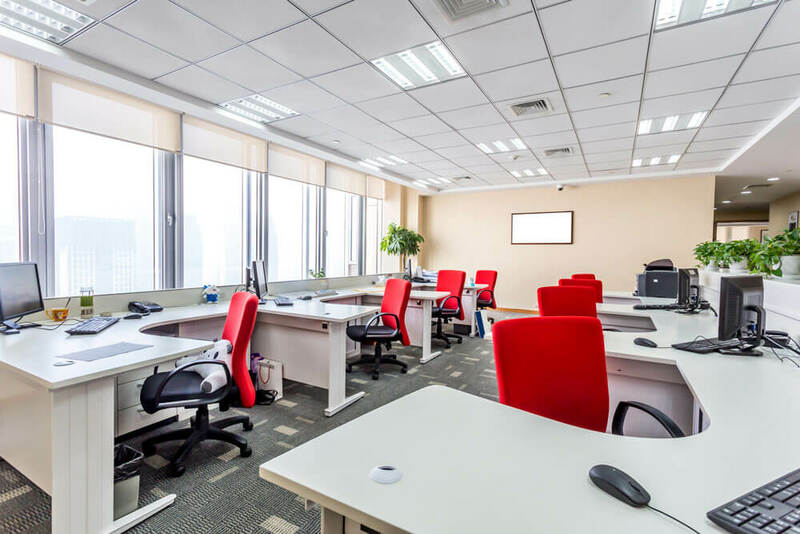 Especially in large buildings and working environments, many people rely on their intruder alarm to detect anything from going wrong. If this isn’t working, then it can be dangerous. 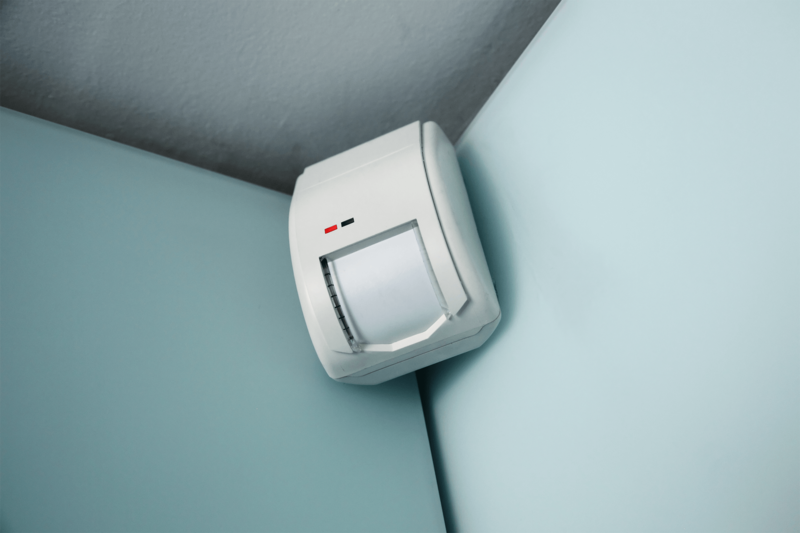 Our electrician’s are able to fix any alarms making sure their in full working order. Making it a far safer place of living. 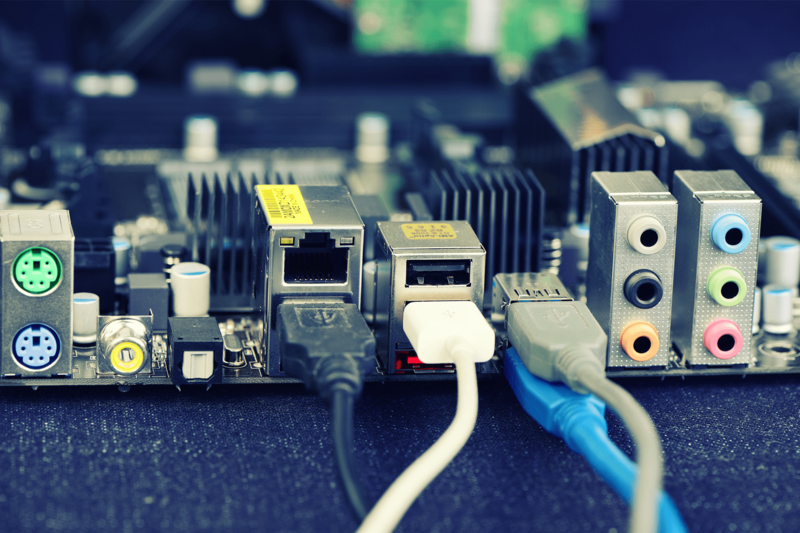 For busy office buildings, don’t let the electrics within your DATA prevent you form getting on from your daily tasks. Our electrician’s are fully qualified in mending any broken wires, which may be stopping you from getting on with the important stuff. You can rely on us, to fix the wires straight away! It’s very important, especially in commercial buildings that all electrics are tested and inspected. This is so we are able to detect if we need to take further action, and it will hopefully give you a better understanding if something wasn’t working the way it should’ve been.